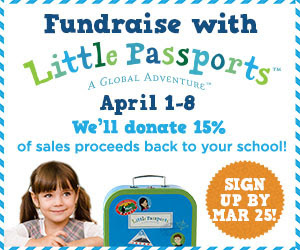 Sweet Cheeks Adventures: Fundraise with Little Passports! What a great way to help your school! Check into this program and start earning today!